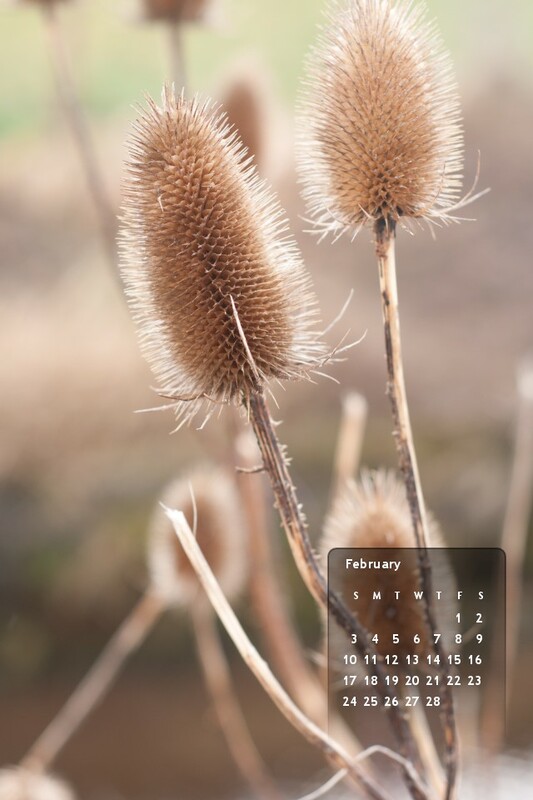 Desktop Wallpaper for February 2013, a photo by Gordon McKinlay on Flickr. 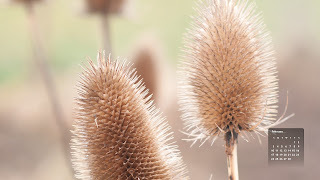 This photo was taken in February 2011 near the Barrhead dams on the southside of Glasgow. The wallpaper was created with fd’s Flickr Toys. There are also widescreen and iPhone versions available here. 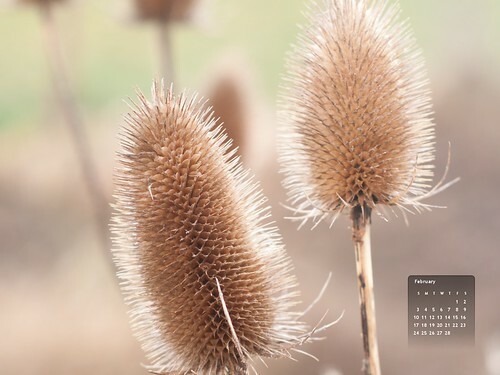 This entry was posted in Professional and tagged 2013, background, Desktop, February, nature, screen, seedheads, teasels, wallpaper on 6 February, 2013 by Gordon McKinlay.